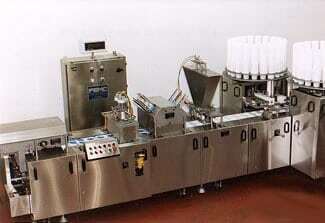 FEMC offers a wide range of Cup Packaging Systems from low speed single lane, to high speed multiple lane and continuous systems. 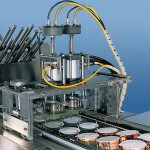 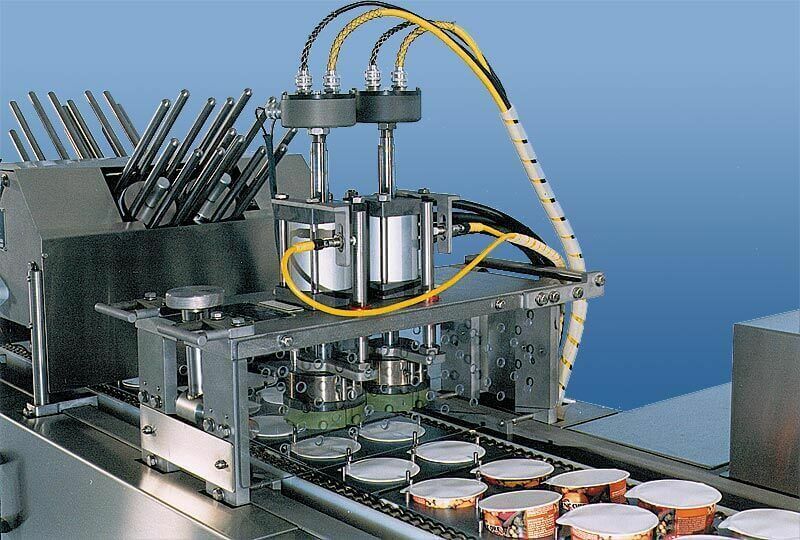 FEMC’s Cup Packaging Systems are designed to suit you packaging needs. 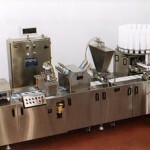 Products include: water, juice, yogurt, cream cheese, cottage cheese, chip dip, salsa, pudding, dry soup, liquid soup, frozen soup, etc.